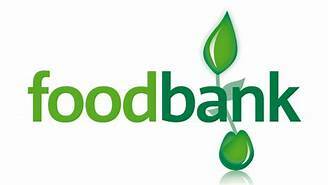 St George's Newbury » Blog Archive » West Berks Foodbank – Can you spare some time? West Berks Foodbank – Can you spare some time? West Berks Foodbank provides a vital service in offering emergency food parcels for individuals and families who find themselves in need. Its a brilliant concept and relies on community initiative to run it and volunteers to donate the goods.